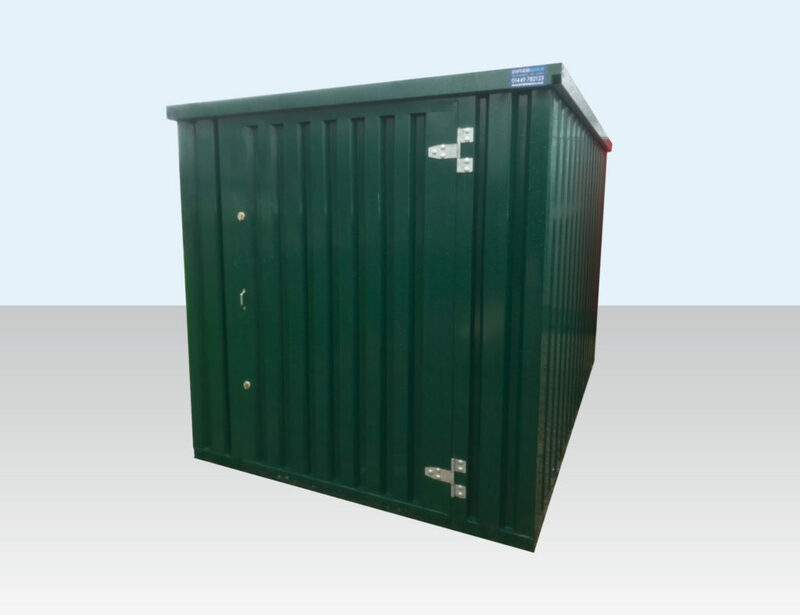 If you have limited vehicular access or require an alternative to the traditional garden shed, our Flat Pack range is ideal as a robust and maintenance-free solution. 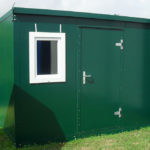 Choose from containers, stores or bunded versions for hire or rental. 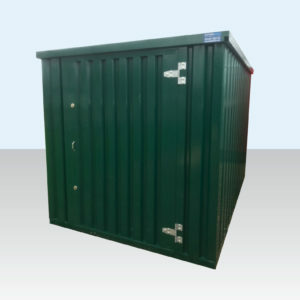 Our flat pack storage containers are ideal for schools, clubs, home and commercial uses. 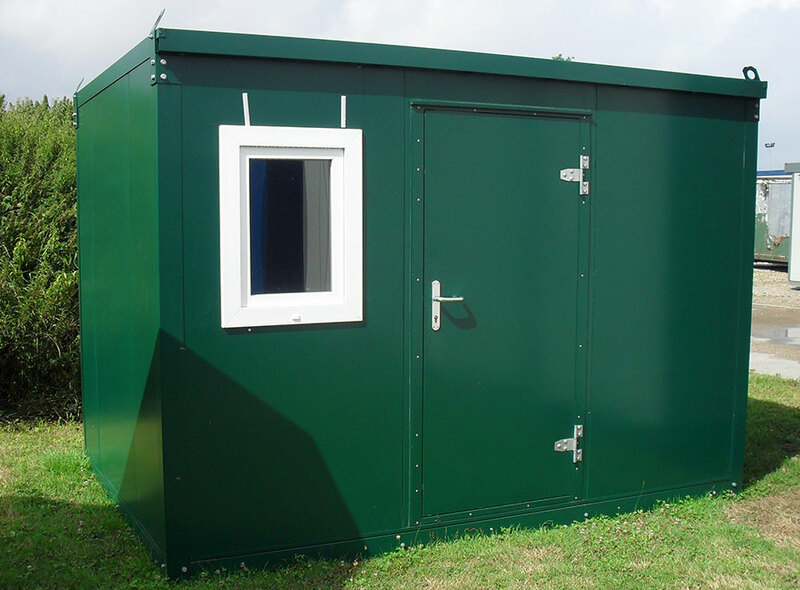 We offer the option to buy or hire depending on whether you are looking for a temporary or permanent storage solution. What are these types of container best suited for? What are the benefits of this type of container? We have a variety of containers available. How will my Flat Pack be delivered? Can the parts be moved by hand? Once assembled, can the container be lifted? How long will it take to assemble? 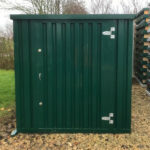 Can I use a Flat Pack to store chemicals and liquids? 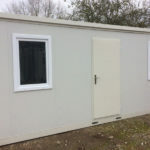 Do you hire as well as sell Flat Packs? Can I buy a Flat Pack online? What Flat Pack accessories are available? 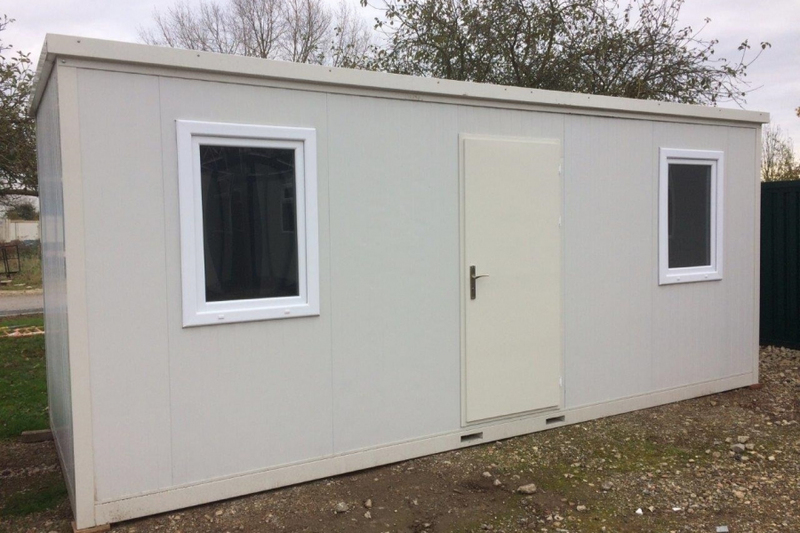 Do you have Flat Pack offices? 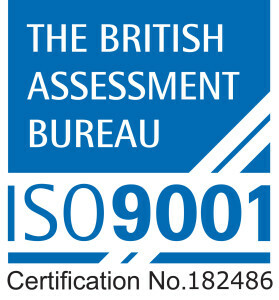 Established since 2002 with a prestigious portfolio of customers and a friendly and enthusiastic team of 25 trained staff, we have successfully provided portable storage solutions for a wide range of uses – from construction materials to garden furniture and sports equipment to archived filing. 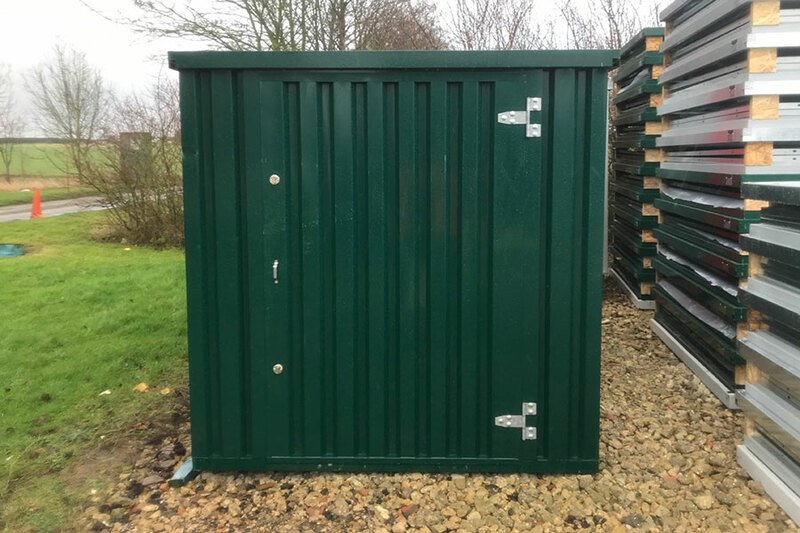 At Portable Space we know how important it is to respond rapidly to our customers’ needs and that’s why we differ from some of our competitors by holding a significant stock of containers at our Suffolk headquarters where you can come and choose the one for you. We also have our own fleet of vehicles operated by trained drivers who deliver our products all over the UK.